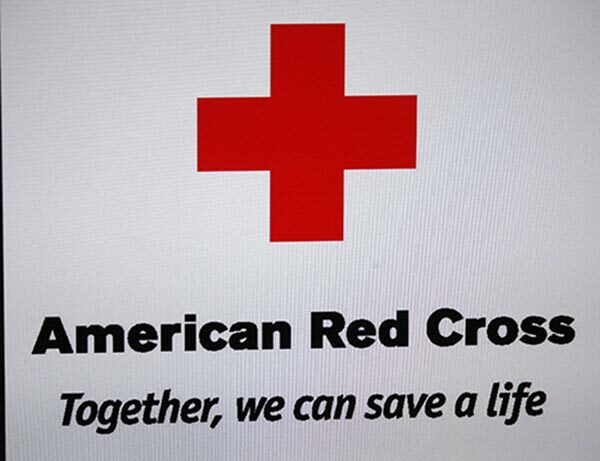 DICKINSON, Texas -- Following a plea heard all across social media, dozens of residents of a Dickinson nursing home have been safely evacuated in the midst of the epic flooding gripping the greater Houston area. 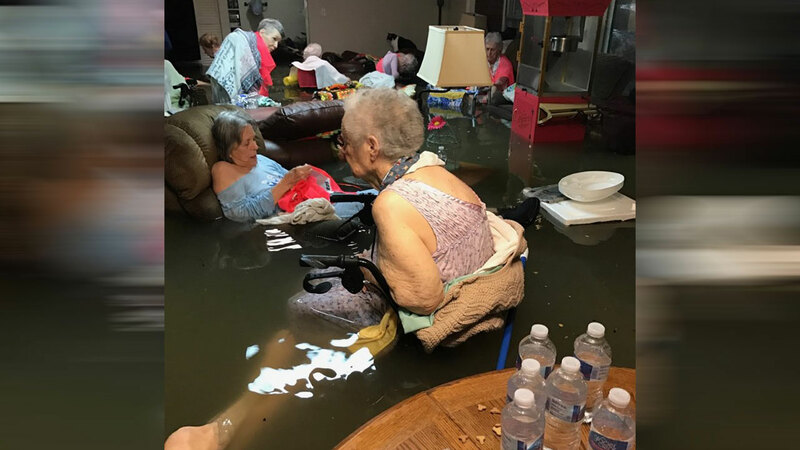 The photo of residents of La Vita Bella seemingly calmly sitting in wheelchairs and on sofas in water greater than waist-deep was widely circulated as viewers tried to determine its authenticity. Ken Clark with the Galveston Office of Emergency Services confirms that photo was indeed real, and says that 20 - 25 residents have been evacuated to safety. Dickinson has been hit hard by the flooding in the wake of Hurricane Harvey.